the earth under your feet. To Oak 致橡树 is a classic love poem that paints love as two trees standing side-by-side, supporting each other while remaining individuals, a love that is based on a common faith and goal that is beyond the surface. Misty Poet Shu Ting wrote the poem in response to a traditional view of love based on idolization and self-sacrifice, in particular by the female in the relationship. I’m going to apologize in advance appropriating feminist poetry for a pair coming out of an amazing but unfortunately misogynist production team, but this poem fits the platonic love that is Ming Lou (Jin Dong) and Ming Cheng (Wang Kai) in The Disguiser so much. So close are their dreams that they can finish each other’s paintings of their ideal home; so deep their trust that they have had absolutely no secrets to each other even though they’ve had not a single honest conversation with anyone else in the show; so connected their souls that the main mode of communication is gazing into each other’s eyes. M.I.C. Xiaoxin, Jianci, puppy perform Ladybro live! If you want to fanservice right, the least you could do is get rid of the blanket. Watching Xiaoxin chase an over-hyper Jianci around the stage while carrying a 50 pound dog was totally worth getting up early and sitting through a hour of terrible lives. M.I.C.‘s Zhao Yongxin and Tan Jianci finally performed their duet Bestie/Ladybro live, this time remixed with Xiaoxin’ solo Super Daddy. Both songs are written and produced by the ridiculously talented Xiaoxin and arranged by Elemum Chau. Someday, Xiaoxin, I’ll hold my own award ceremony and you’ll get best producer. Live below, English translation of lyrics, and more photos below the cut. Let’s be honest, the best part was Bass’ wtf face the entire time. The most popular song of 2014 was not a pop song, but one released in 2011 by indie band Escape Plan. 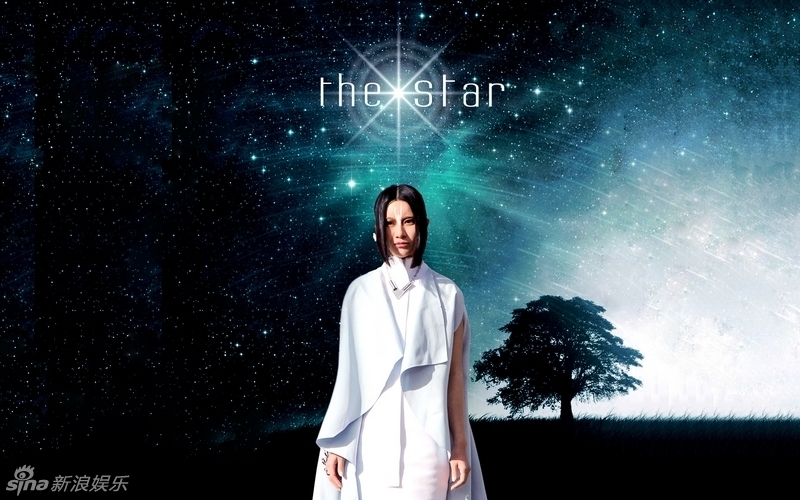 “The brightest star in the night sky 夜空中最亮的星” resonated with listeners with its catchy tune and lost but still hopeful lyrics, and the song slowly gained a cult following. The song was later covered in various singing competitions, notably Zhang Jie in I am Singer 2 and Zhang Hengyuan in The Voice of China 2. Three highly recommended versions (harmonica, Qin Lan, Qin Lan and child) also appear in the eeMedia musical Journey to the Song & War. Wei Chen sings a promotional song for internet seller Vancl’s new subsidiary Jumei. The song, with lyrics penned by hottie founder Chen Ou, continues the company’s message of speaking for yourself. 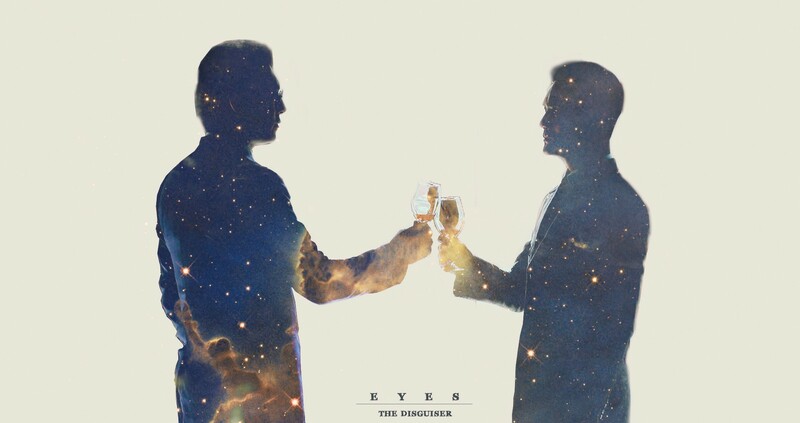 Drunk 《醉》, featuring rapper MC Hotdog, is the second single from Chen Chusheng‘s (陈楚生) new album I Know You Are Not Far 《我知道你离我不远》. The Huayi Music artist first rose to fame with his début single Has Anyone Told You 《有没有人告诉你》 after winning Super Boys 2007. Chen Chusheng’s last album Addiction 《瘾》 was in 2011, though many of his compositions were in Huayi Movies during this almost 3 year hiatus. The full album is available for listen on sina. As a part of the “Firefly Project” that aims to light up areas unreached by electricity supply, Laure Shang sings of the innocence of childhood her self-composed song of “The Star.” The song praises the pure and carefree dreams of children, and ends asking the listener to lay in bed once more to look to the stars and remember their truest selves, the child within them that has yet gotten lost in the outside world. Also listen to the live version with Hua Chenyu here, where he literally lights up. Even the worst eeMedia production has an awesome OST, and Tiny Times, one of the best eeMedia film & TV investments, definitely has a beautiful one. 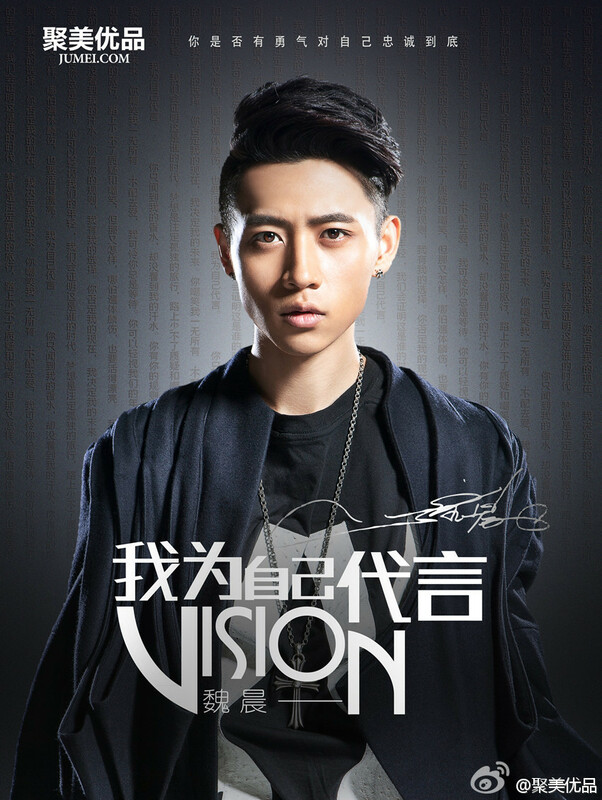 eeMedia artist Wei Chen sings the ending theme, penned by author-director Guo Jingming, of the first film. The lyrics play on various homophones, including “夜/页”, one which means night and the other page. The title itself is a play on the word “热血,” hot blooded, since the words for “blood” and “snow” are homophones.